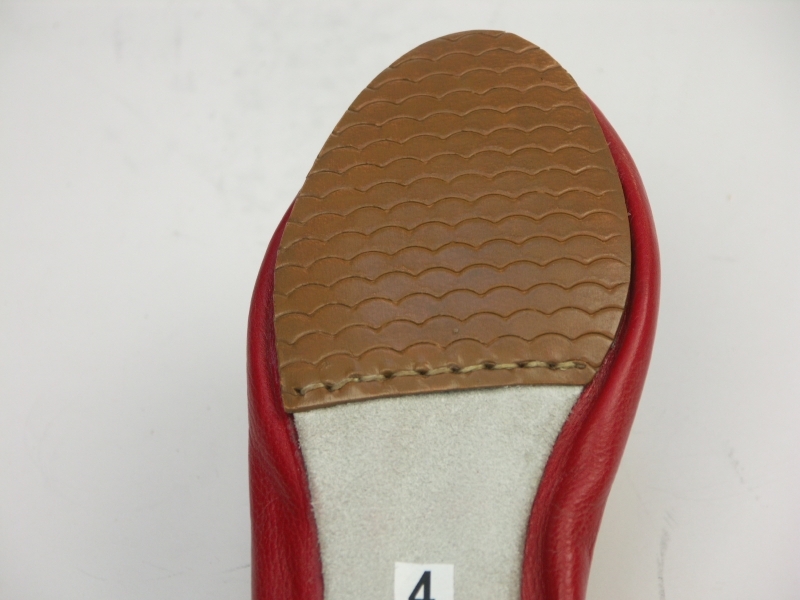 YOU NO LONGER NEED TO TAPE UP THE JINGLES ON YOUR HEELS TO AVOID DAMAGING FLOORS! 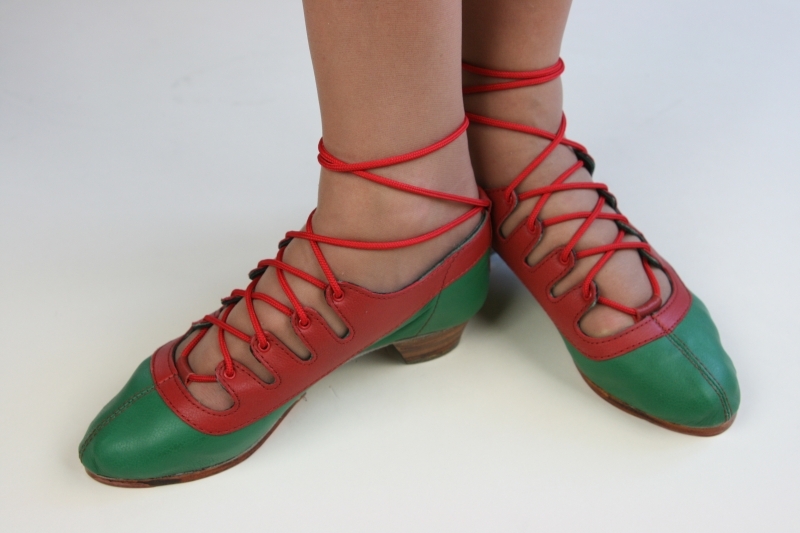 Introducing, by popular demand, our right and left lasted Scottish Jig shoe based on the traditional dance Ghillie with Ball Bearings in the heel itself for sound and a rubber heel piece to protect floor surfaces. Sizes Child 2 - Adult 9 in whole sizes. Refer to our Sizing and Fit guide. Special orders: We can manufacture your Jig shoe with a black or traditional dark green upper, at no extra cost. Call or email us to let us know your requirements. Special orders are non-returnable and must be paid in advance. All shoes have our unique James Senior flexi-sole piece. VAT is applicable from size 6 upwards to UK/EU purchases and will be added, where appropriate, at the check-out.